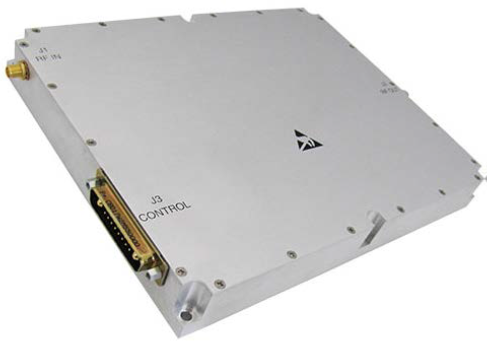 The Linwave 0.5GHz – 2.5 GHz SSPA is an ITAR free solution suitable for broadband mobile Jamming and band specific high power linear applications in a compact size. This SSPA comprises of GaN devices that provide excellent power density, wide dynamic range, high efficiency and low distortions. Due to GaN’s robustness along with optimized broadband matching networks, EMI/RFI filters, machined housings and qualified components, SSPA delivers high efficiency and exceptional performance.